A warm season perennial grass with a tough, mat forming growth habit which makes it an ideal turf type grass though can be an aggressive weed in some situations. 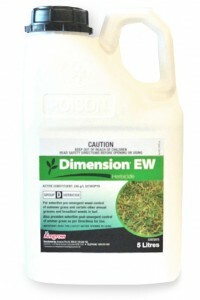 Spreads quickly in warm weather through stolons and rhizomes that can invade nearby surfaces and crowd out desirable turf species. Leaves are hairy and light green in colour with a folded venation and hairy ligule and sheath. The seed head forms from spring through to autumn as two to four orange spikelets between 3-5mm long. Kikuyu is primarily spread through vegetative propagation.